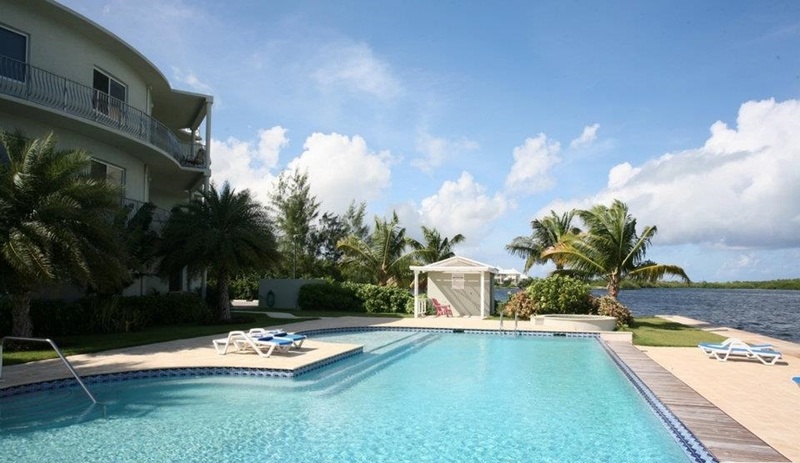 Turtle Cove Grand Cayman - Designed by Michael & David Springstead - click photo to read about it. building. The State of Florida permits Engineers to perform incidental architectural works and we have extensive experience in architectural design.